Drool partnering with iam8bit for collector's edition. 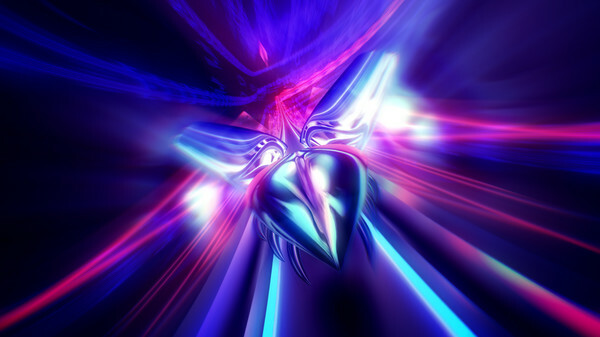 Thumper, the rhythm violence game from Drool, will launch digitally for PlayStation 4 and PC via Steam on October 13 for $19.99, the developer announced. The PlayStation 4 version will feature support for PlayStation VR, which launches the same day. Drool is partnering with iam8bit to release a $45 collector’s edition that includes a PlayStation 4 or PC game code, the full digital soundtrack, and picture disc vinyl soundtrack. Pre-orders begins on June 30 at 9 a.m. PDT / 12 p.m. PDT.